Encouraging new businesses and All That Jazz….. This blog has a wonderful organic way of generating itself – this week I am writing about encouraging new businesses here in Eleuthera as a result of being paid a visit by an enthusiastic and talented young entrepreneur. 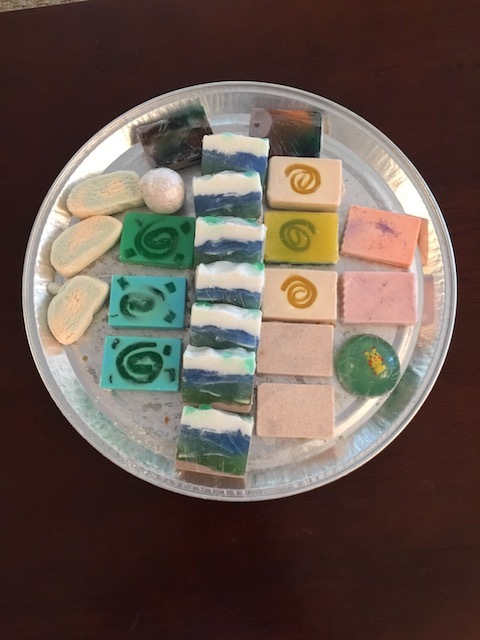 Menishca Barr and her husband are starting up a small business manufacturing soaps, body wash, hair shampoo, body scrubs and body lotions using lots of natural ingredients found here on the island. Two years ago Menishca had a health scare that let her to look very carefully at a lot of the ingredients found in beauty products as well as cleaning products. The internet is a fantastic resource and she began researching making natural products for her own use and for friends. The demand has slowly grown to the stage now where she is beginning to produce enough to sell on a small commercial scale here in Eleuthera. I am delighted to say that I am going to be testing the shampoo and body wash personally with a view to putting them in our rental properties. I am very fussy about fragrances in both products so I was delighted to hear that the fragrances are all natural. I particularly liked the one called Nature Walk – made with mint, basil and spanish thyme – and also the lemongrass fragrance. Also a beautifully subtle one was the Tropical – made with coconut, pineapple and papaya. 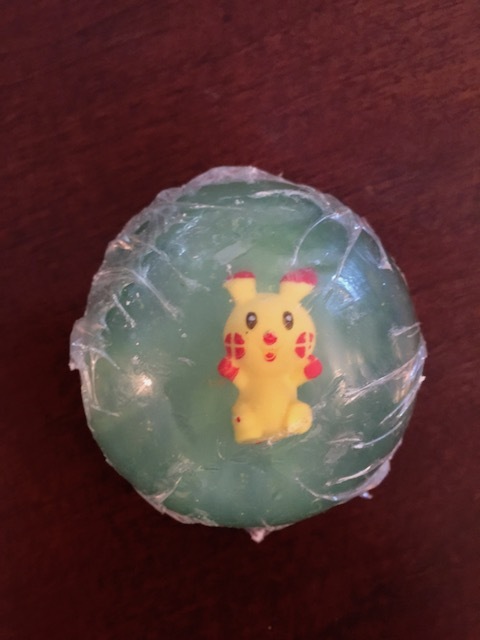 How to encourage a reluctant young bather – set a small toy in the bar of soap – the more it gets lathered up the closer you get to retrieving the toy – great idea ! Menishca will be taking a stall at the flea market on April 8th – her products are called Shallow Seas Scentsations – look out for her and give the products a try. I will let you know how I get on sampling them myself…… Contact me for further details on how to reach Menishca. 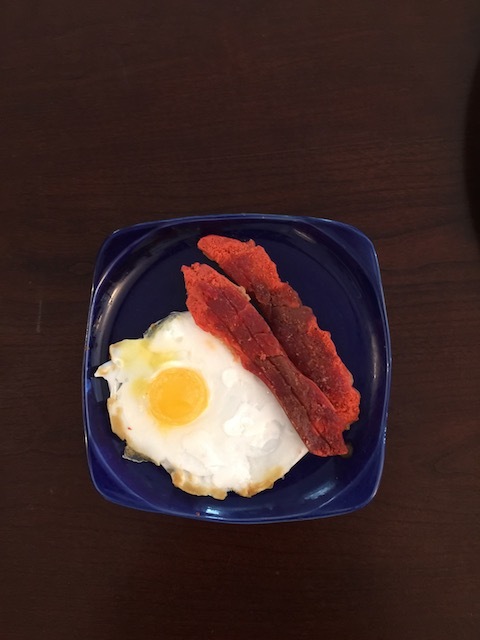 Another fun idea – soap that looks like bacon and eggs ! Another great business idea was introduced to us as a future possibility – that of a private – but affordable healthcare service here on the island. It is in early planning stages at the moment but it sounds like a great idea – there is a good possibility that we could offer healthcare to our renters whilst they are on the island – appealing eh ? 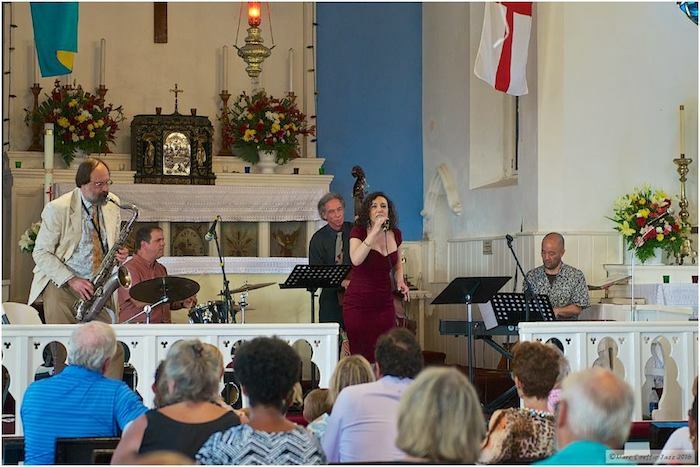 The Jazz Festival is this week – starting up at LeoRose on Wednesday 29th , Jazz Vespers at St Patrick’s Church from 5.15pm – 6pm on Thursday evening followed by Jazz in the Harbour at 1648. Friday night is a great night – Junkanoo meets Jazz at the Fish Fry – this is always one of my favorite events – from 6.15pm – 9pm – or later !! This is particularly fun as it is a free event so many local people come along to enjoy the night – lots of wild and crazy dancing – no not you Bob ! The musical workshop at Haynes Library on Saturday morning is another delightful event – lots of children who would not otherwise have the chance to participate – let’s hope that not too many cocktails the night before prevent the musicians – amateur and professional – from having a great time ! 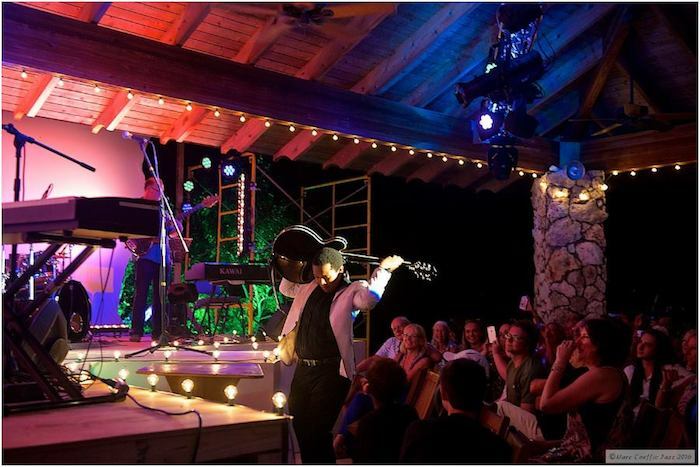 Saturday night is the big concert – again at the Leon Levy Preserve followed by Sunday lunchtime at On The Rocks. 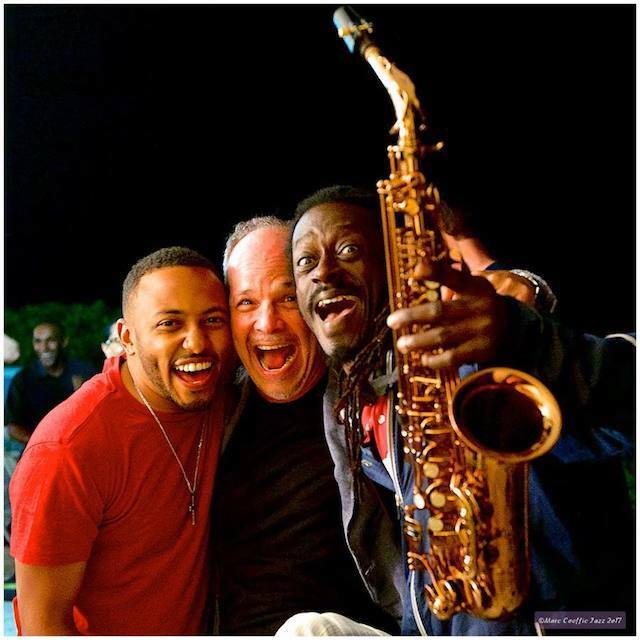 It is always fun to see all the extra people drawn to the island to experience these days of music and fun……. Watch out for the always fabulous pictures taken by Marc Coeffic – check them out on FaceBook. Hello Kathy. Please check your personal facebook message requests for a message from me sent a few days ago. Thanks! I have looked Sherelle and I don’t see anything ! Okay. I’ve copied and pasted it to your business page. Thanks.